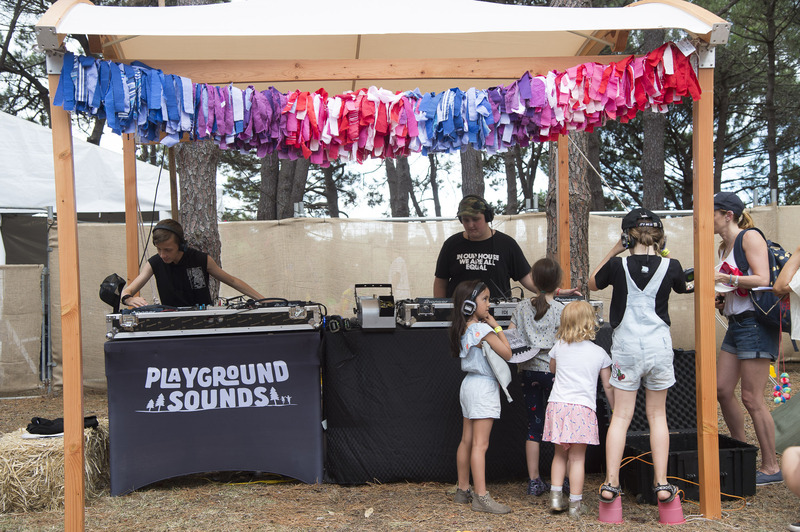 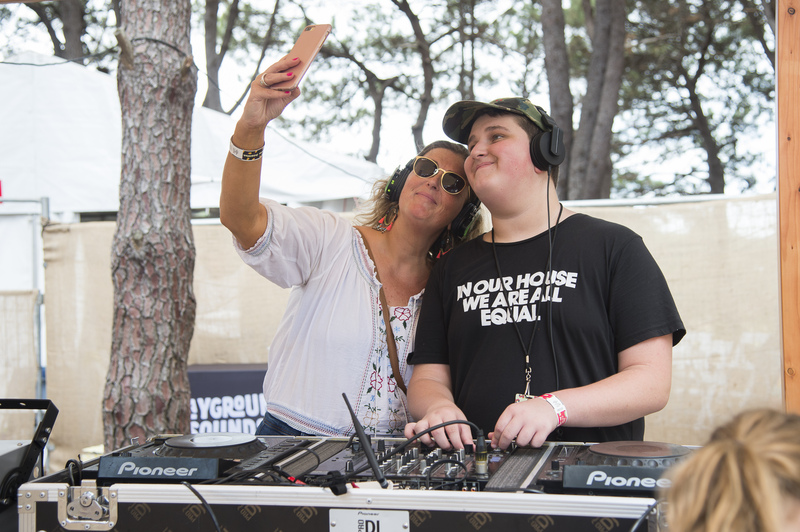 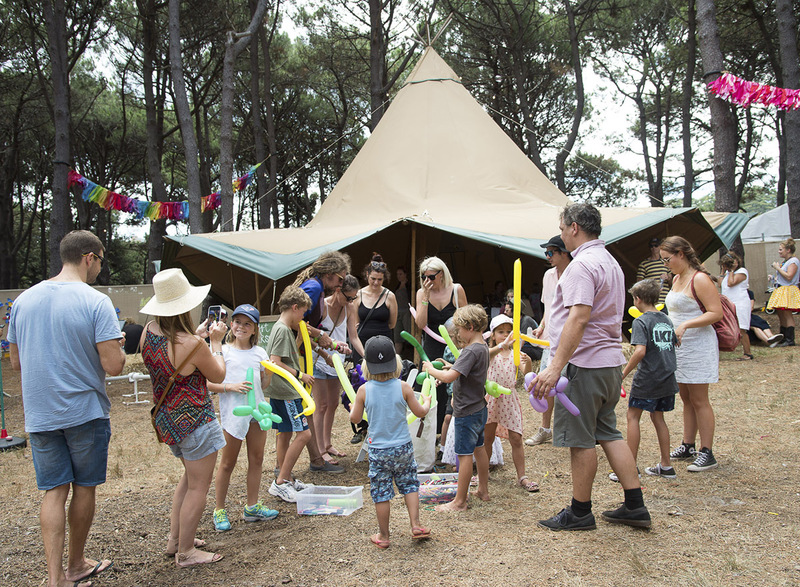 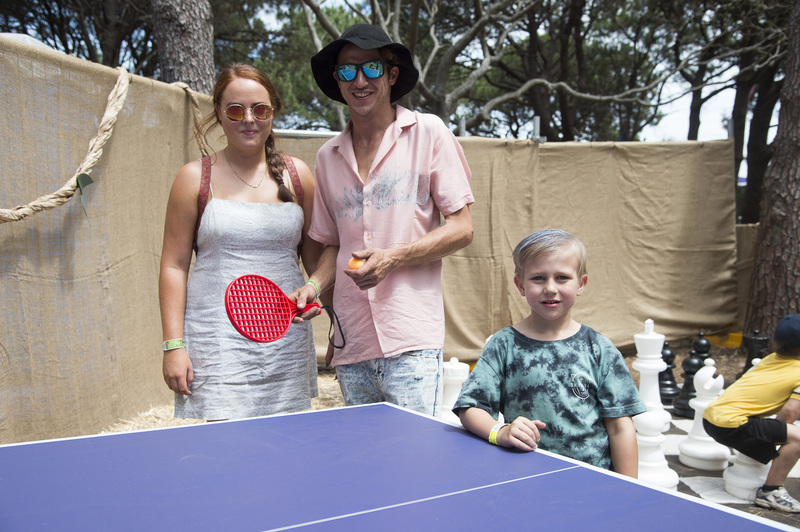 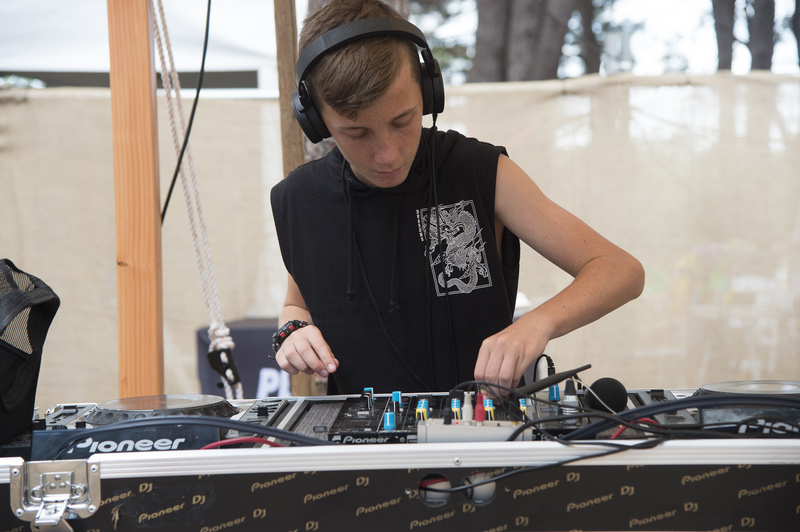 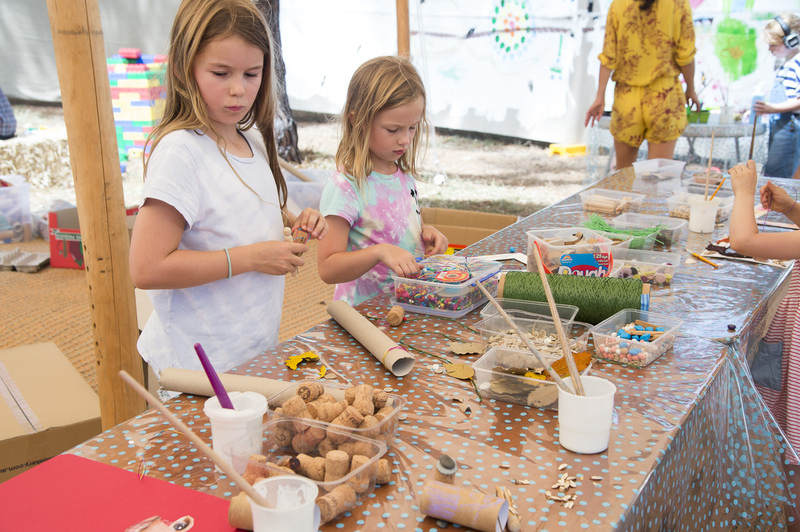 Pint-sized party people and their parents are being summoned to the inaugural Sydney City Limits Festival launching off on Saturday, February 24, 2018. 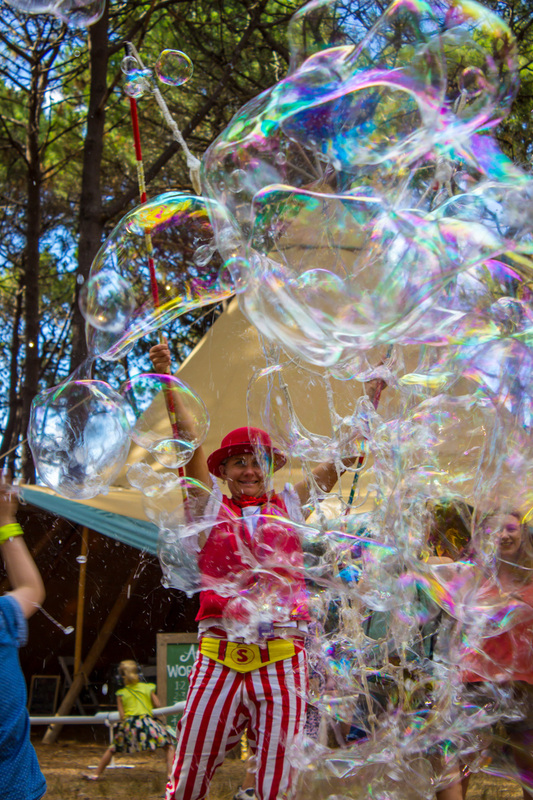 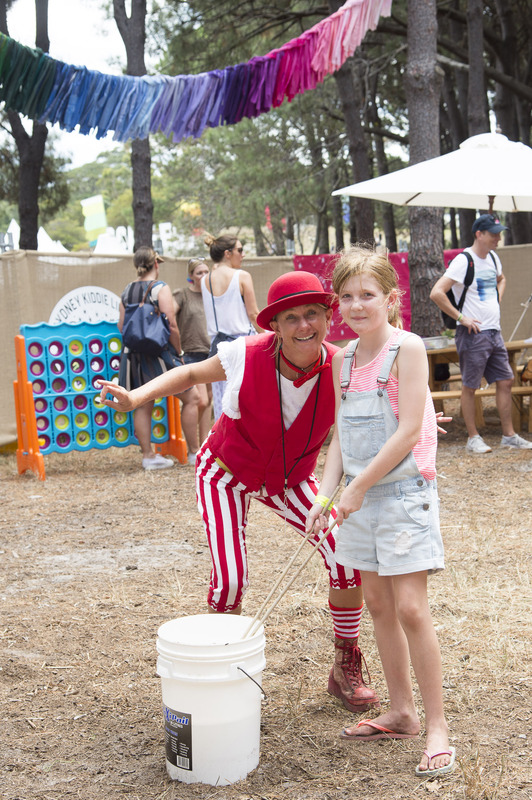 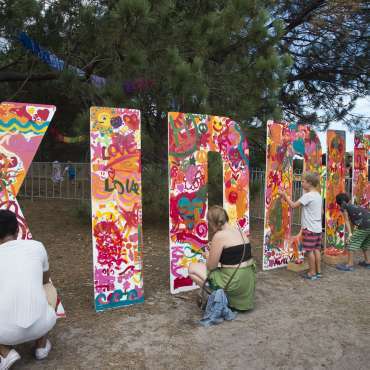 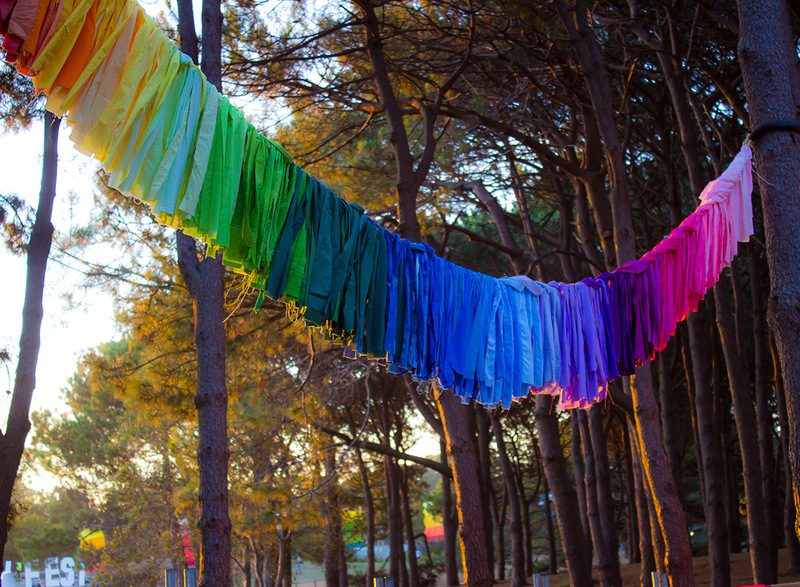 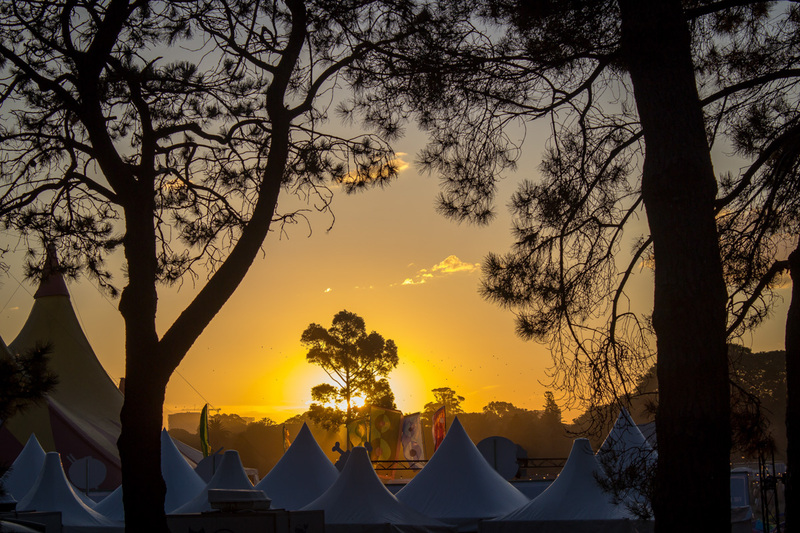 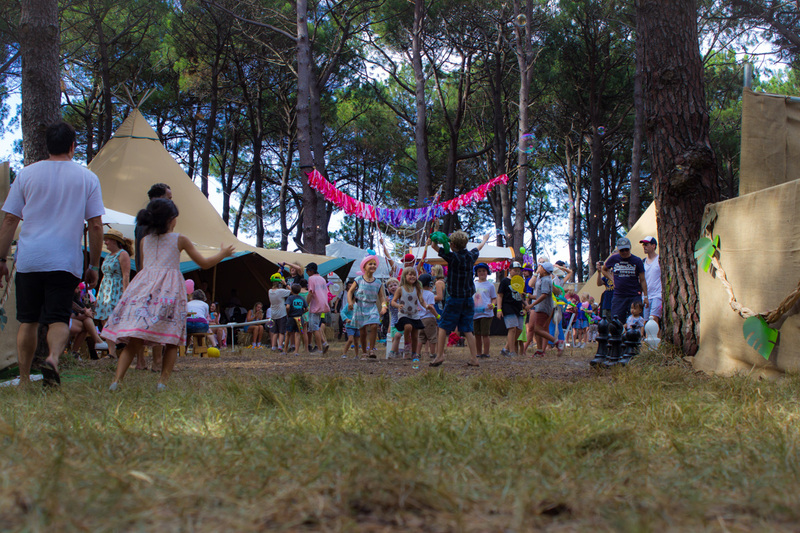 Based on the original Austin City Limits Music Festival, this brand new Aussie festival has teamed up with Kidzklub Australia to present a festival within the festival, especially designed for the little ones. 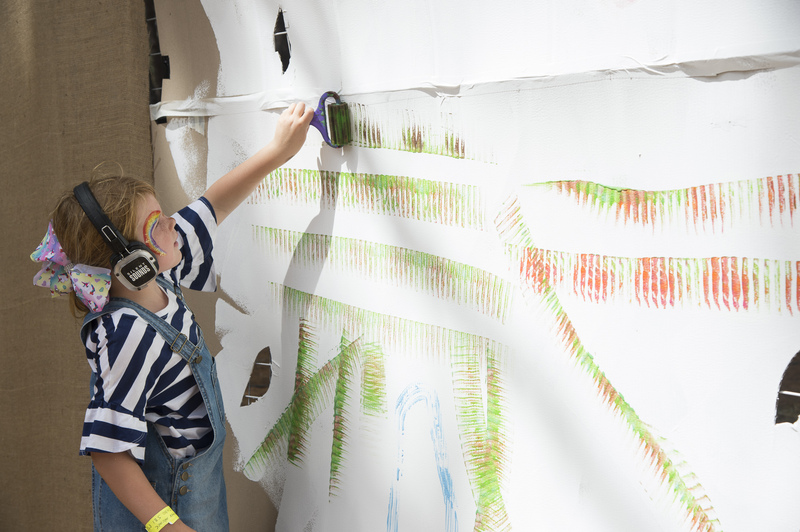 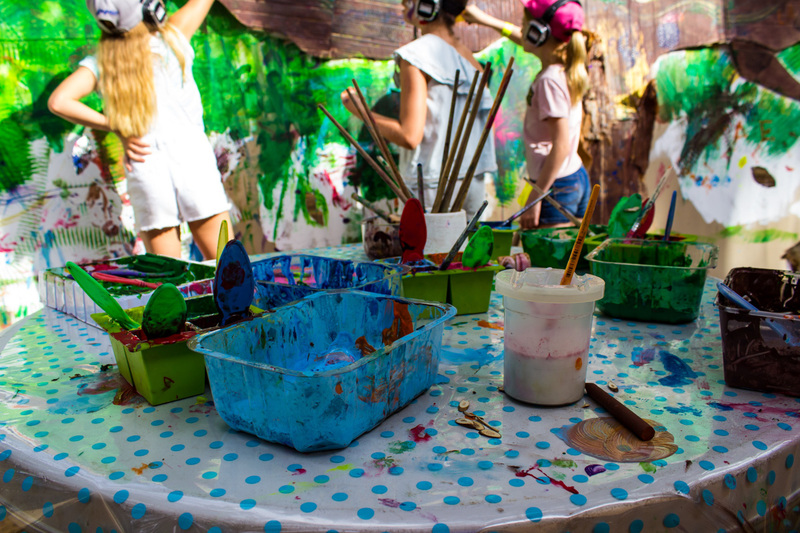 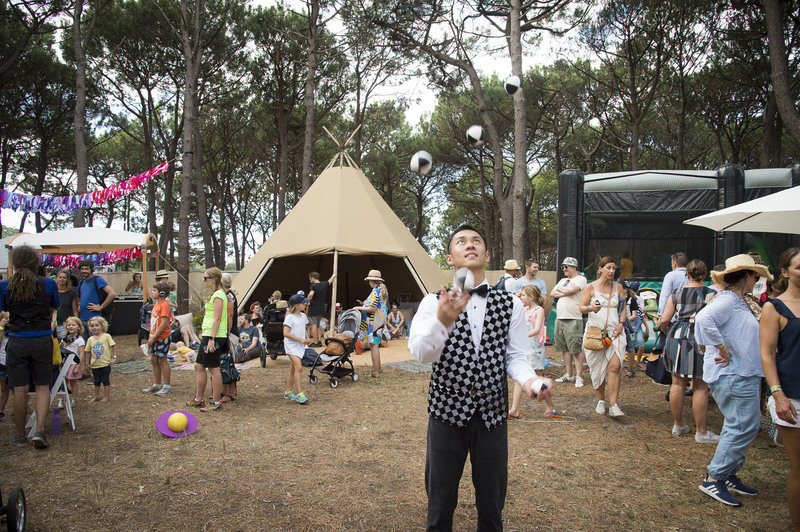 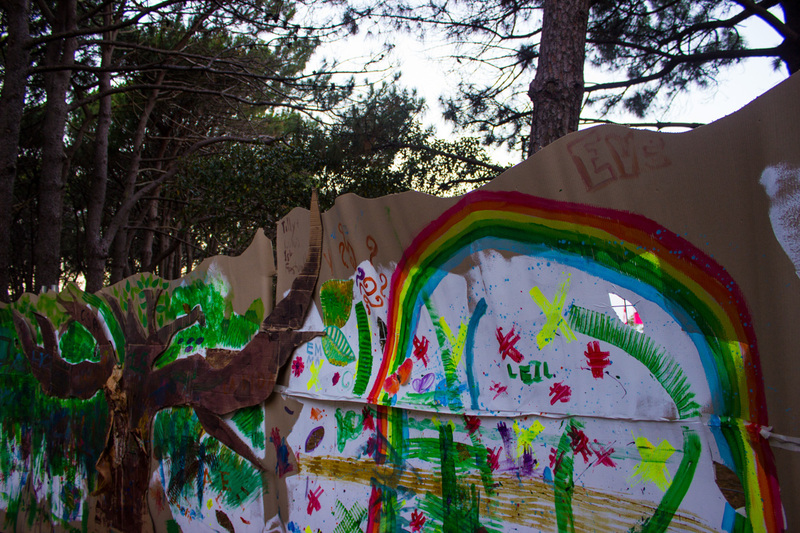 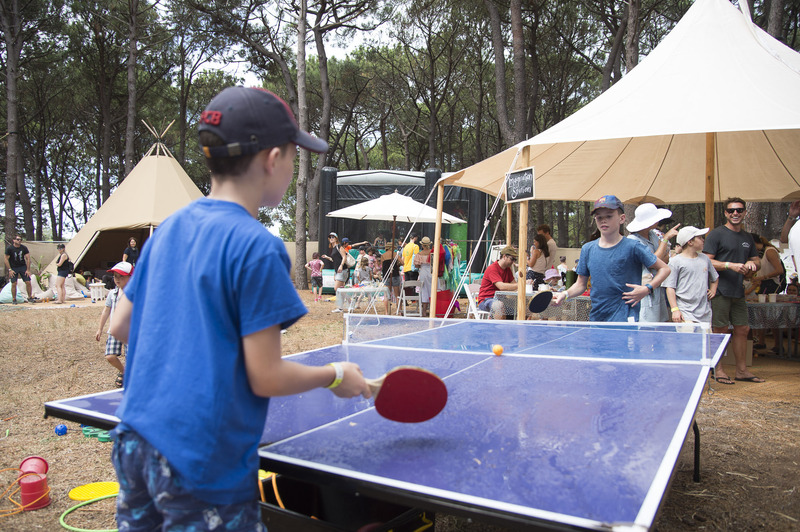 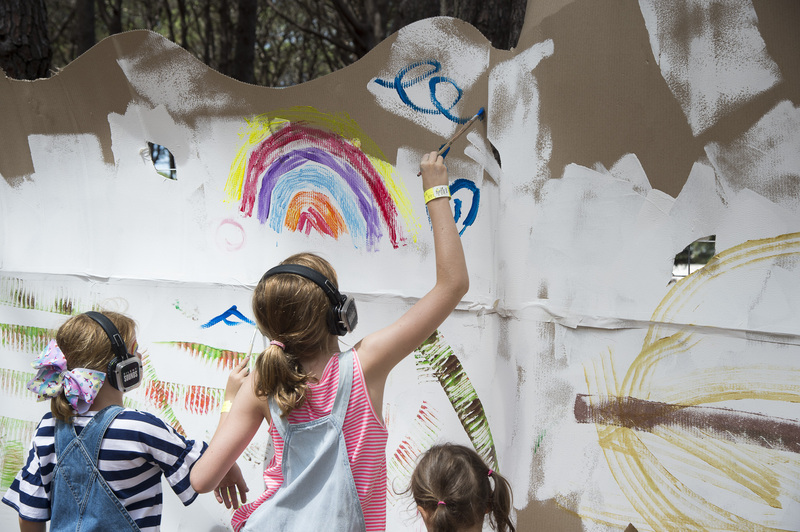 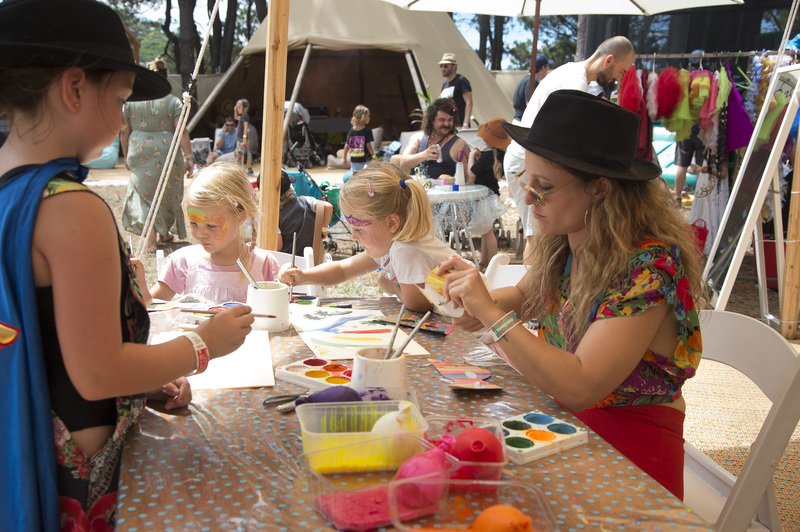 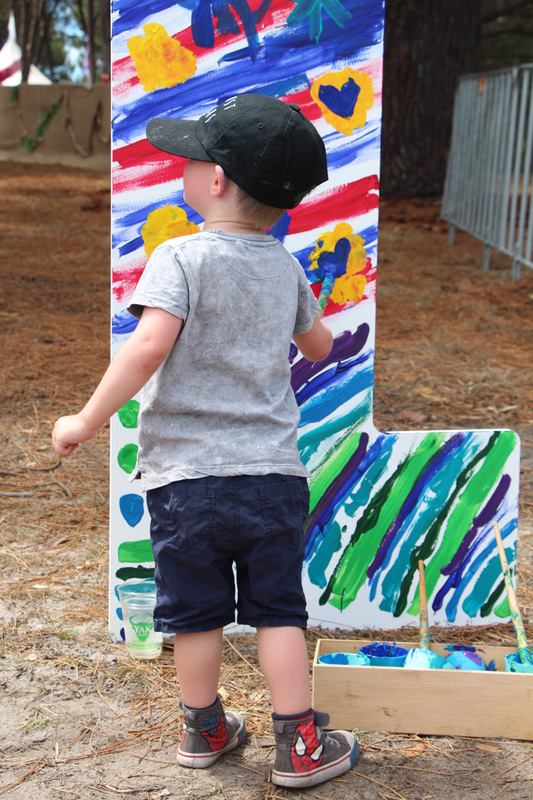 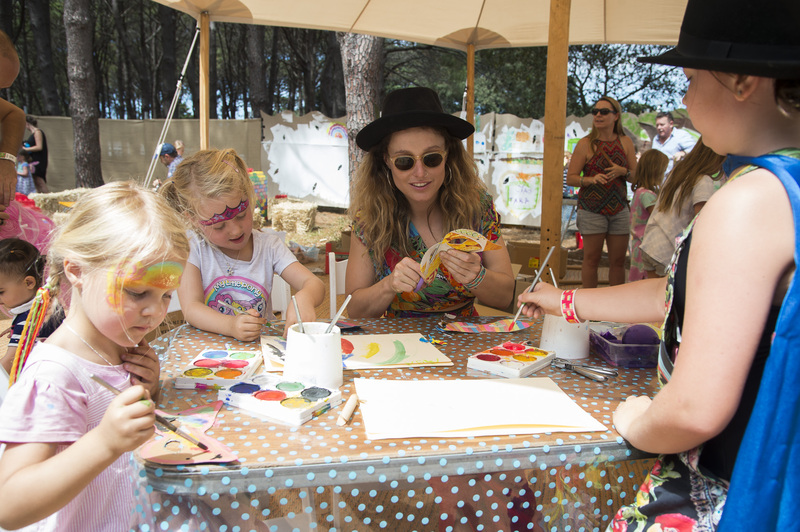 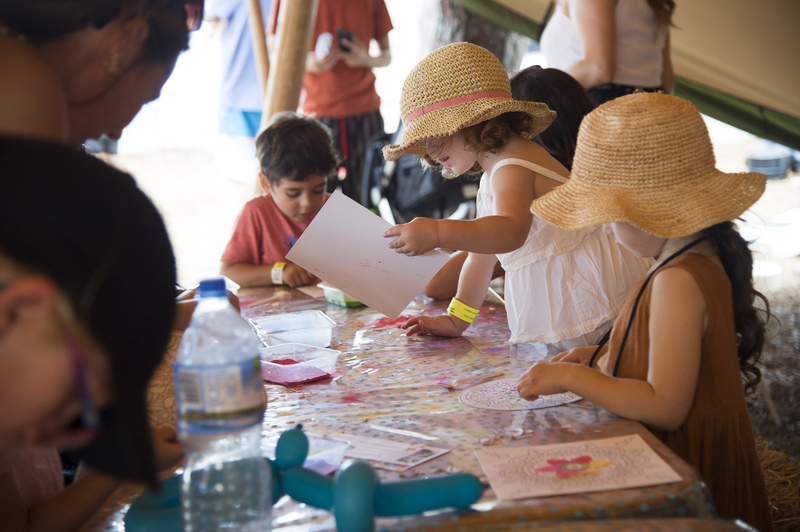 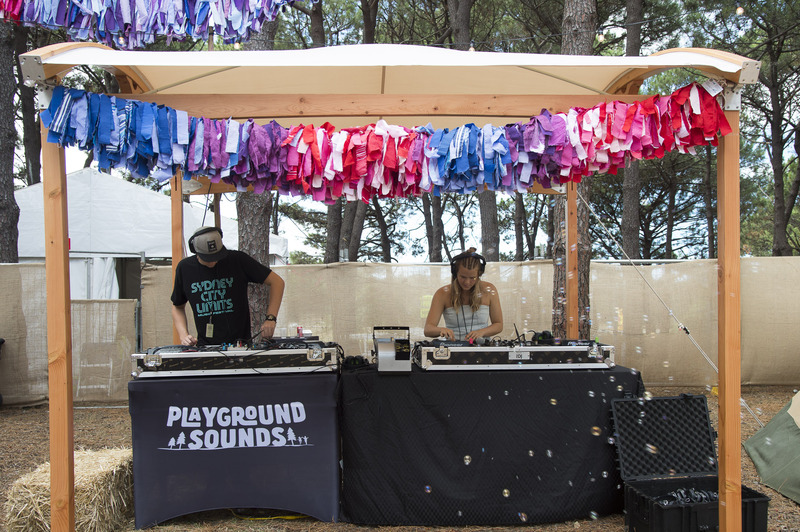 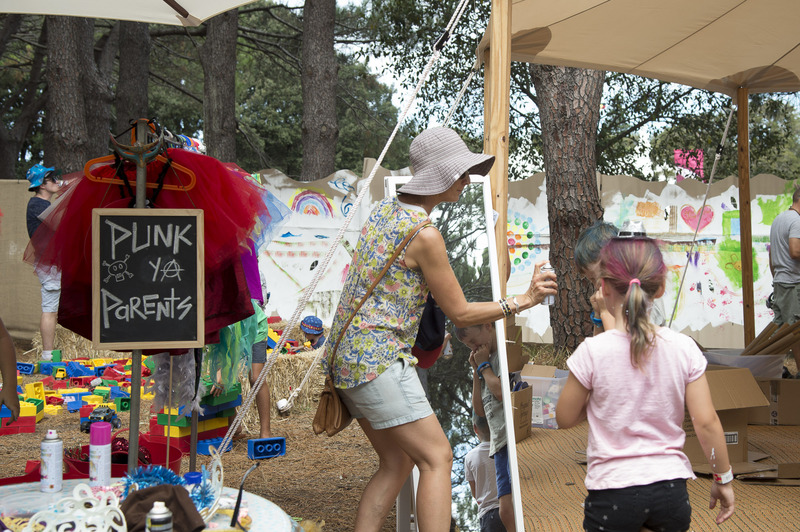 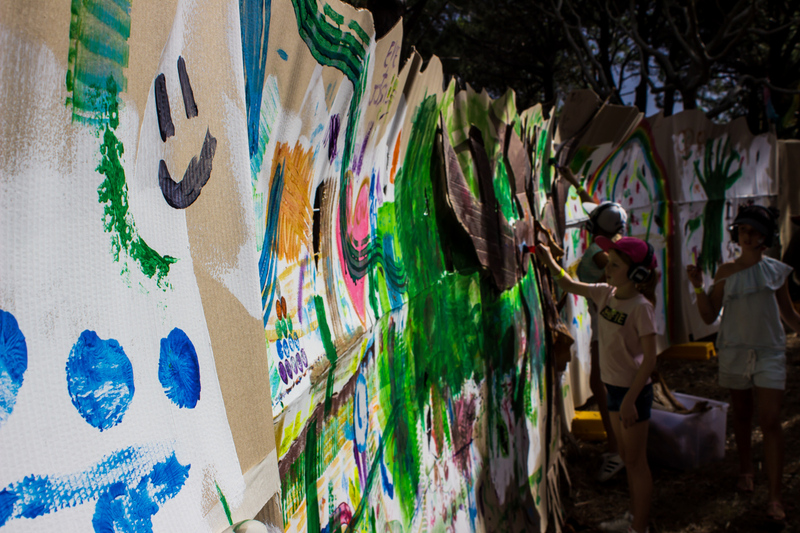 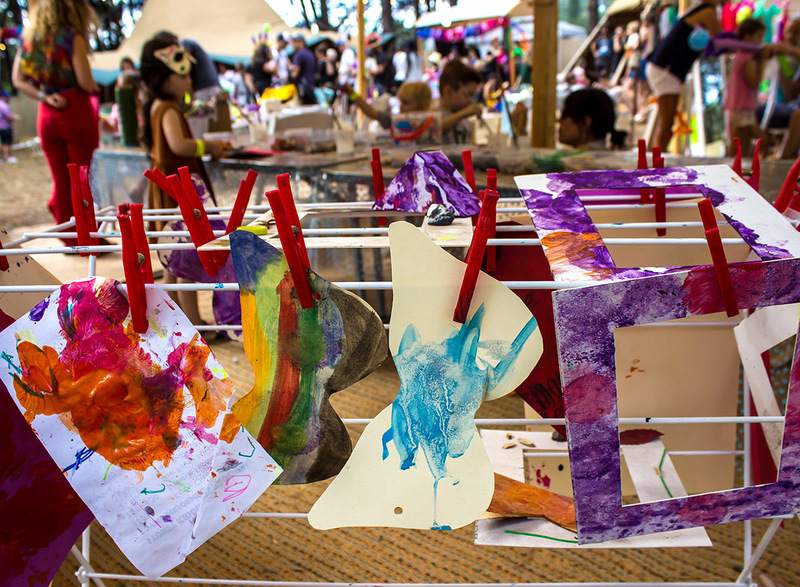 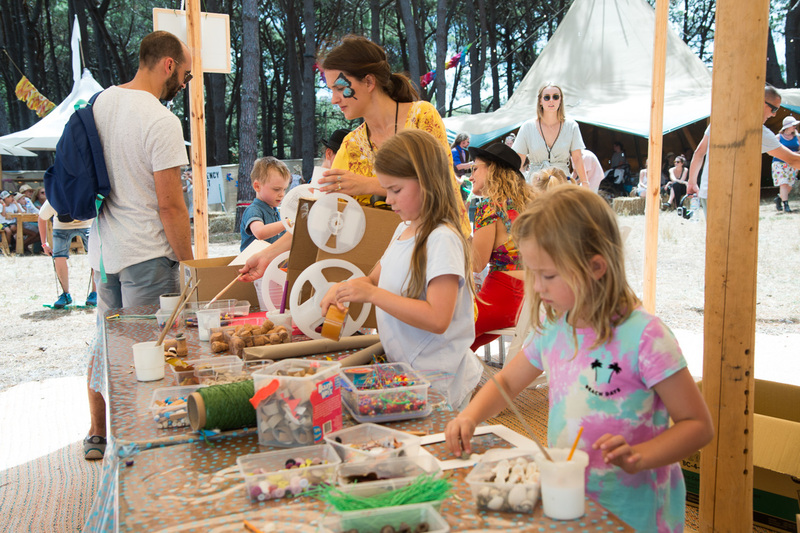 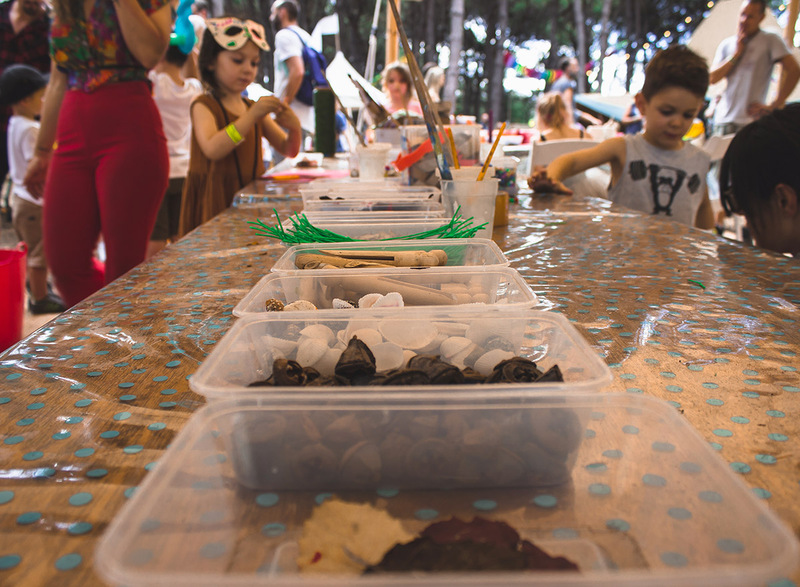 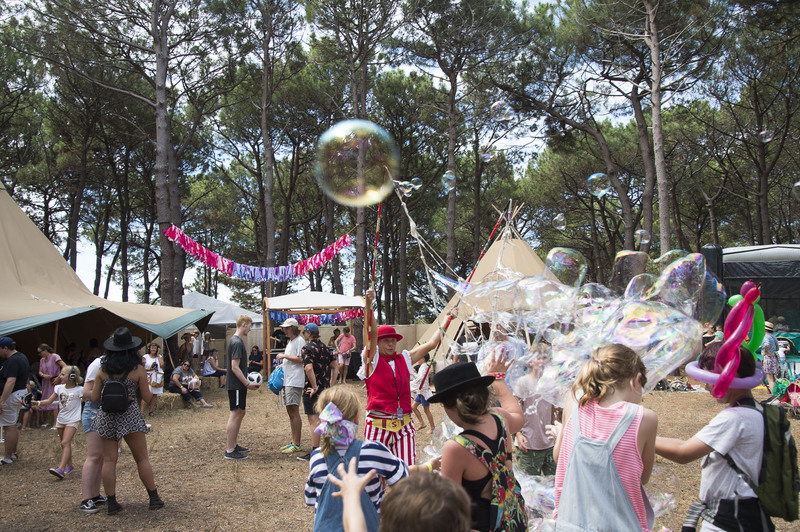 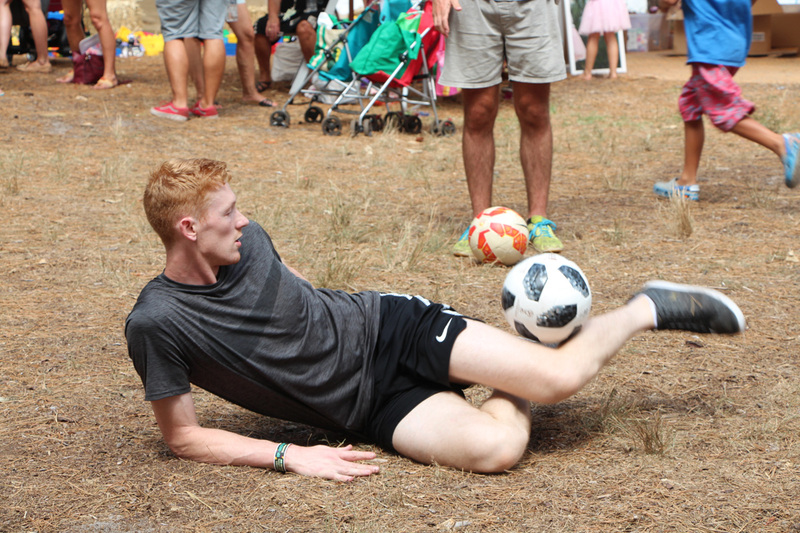 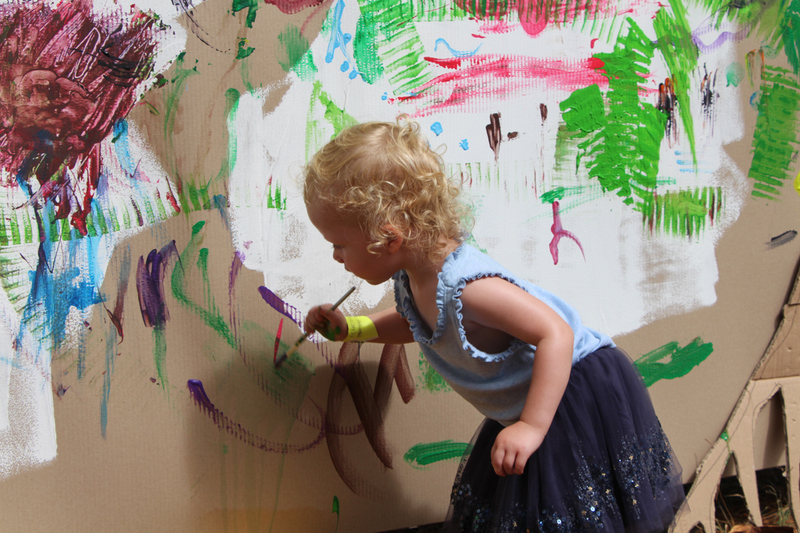 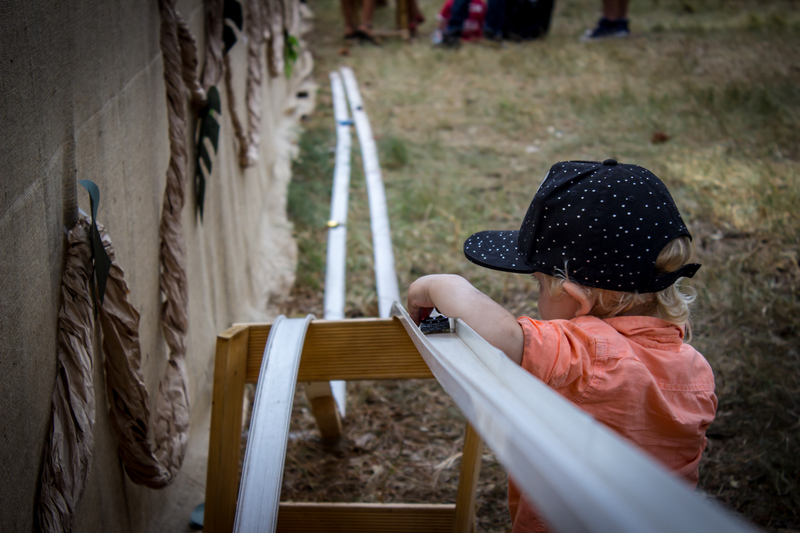 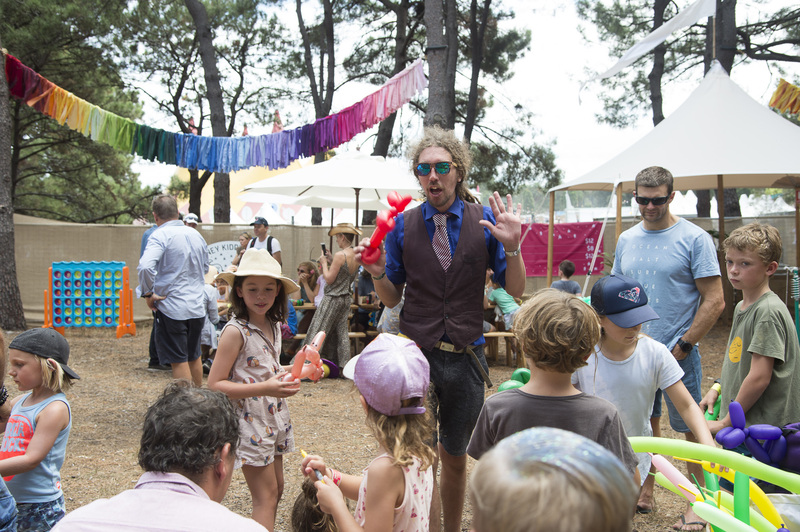 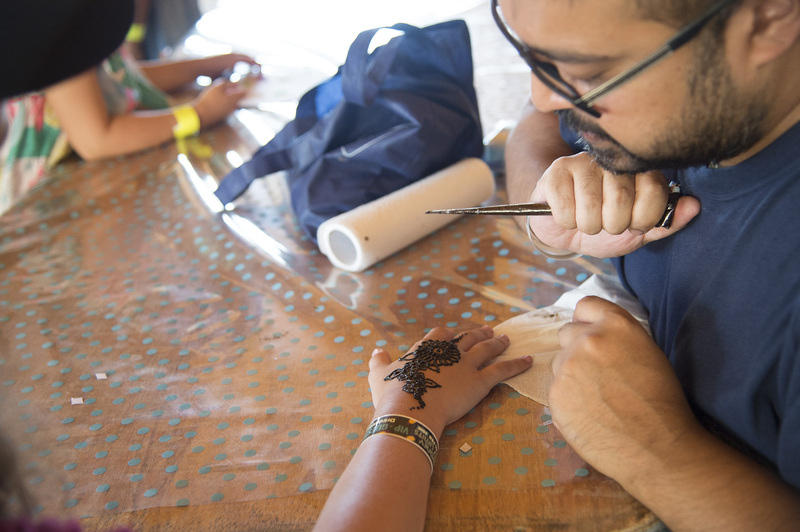 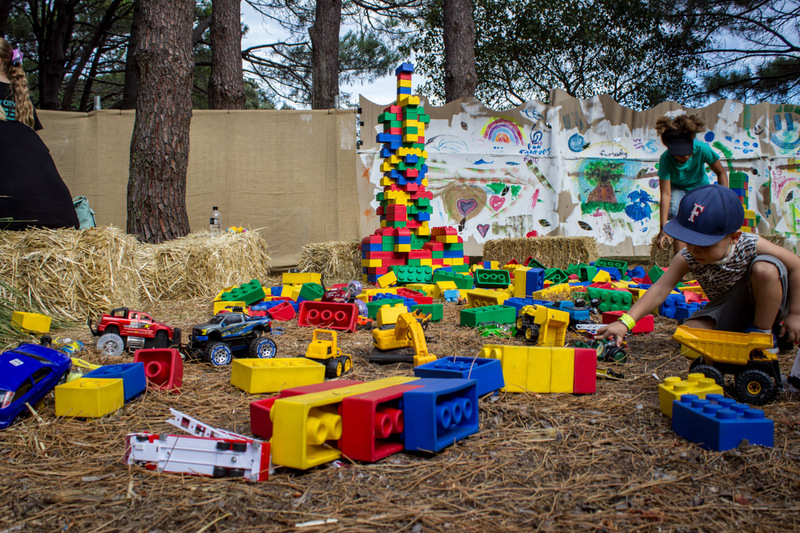 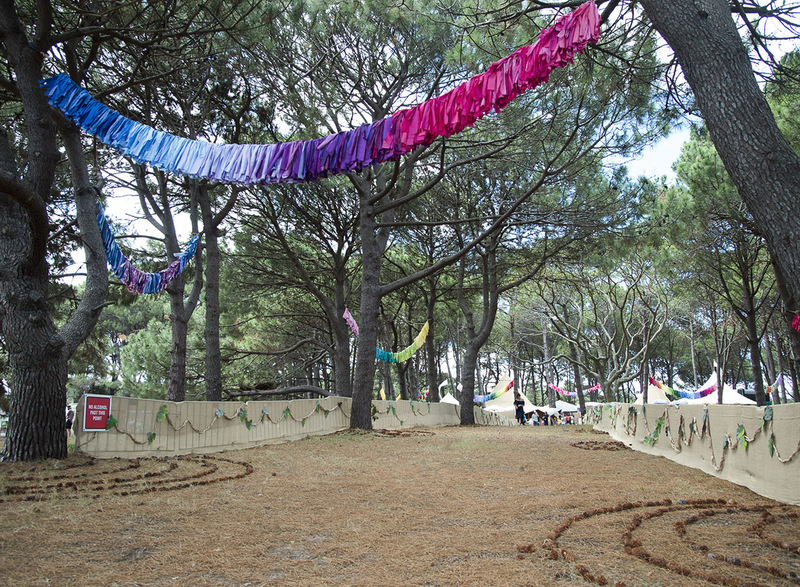 Sydney Kiddie Limits is the offering and is set to be a whole family wonderland, an enormous playground, jam-packed with awesome activities, art and active workshops, games, live entertainment and seriously scrumptious snacks. 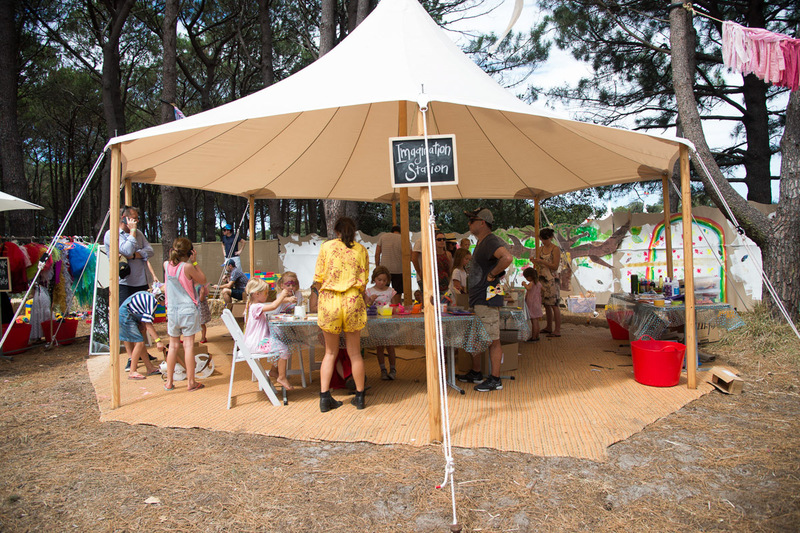 There’ll even be a chill-out lounge and a well-equipped baby change area for wrestling the inevitable.